Introducing the 'To the Moon and Back' collection. 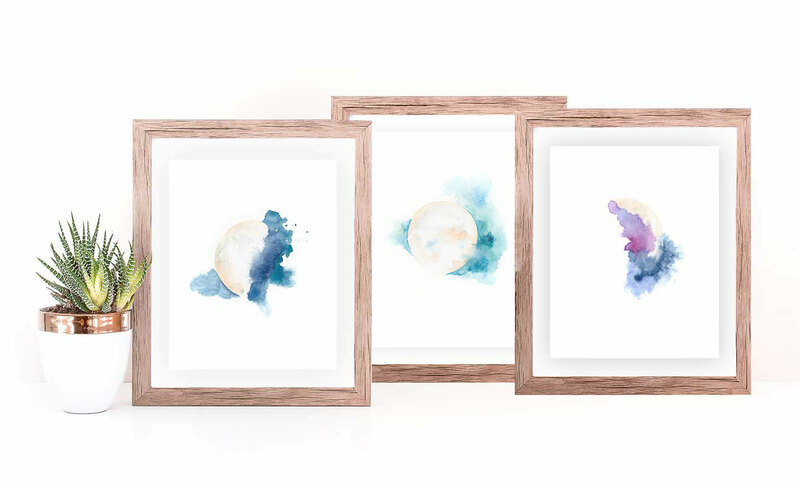 Peaceful and bold watercolor moon phase art. My soul finally settled on the final one, “see what’s right in front of you”. Very simple, very life changing. I’ve always struggled with mindfulness and being present. My mind used a protection mechanism my whole childhood that followed me through life. I was always caught up in my mind overthinking the past and future. Your art really moved me. Hand-Painted Yoga is redefining spiritual art work by painting modern watercolors with spiritual roots to adorn your modern homes. 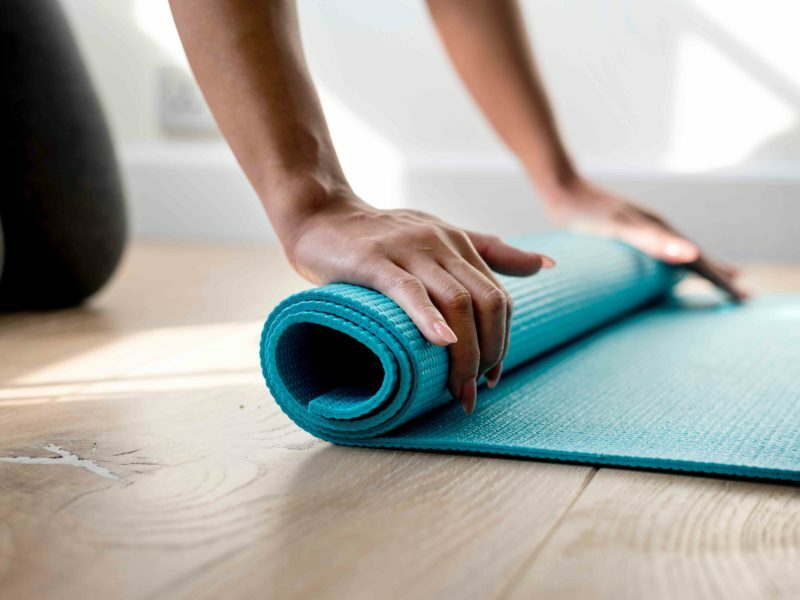 Yoga is a practice that can bring you back to your true nature and shine a light on the wisdom within your soul. It trains your mind, body and soul about struggle, accomplishment, letting go, and finding your true path. Hand-Painted Yoga art is inspired by the practice of yoga. 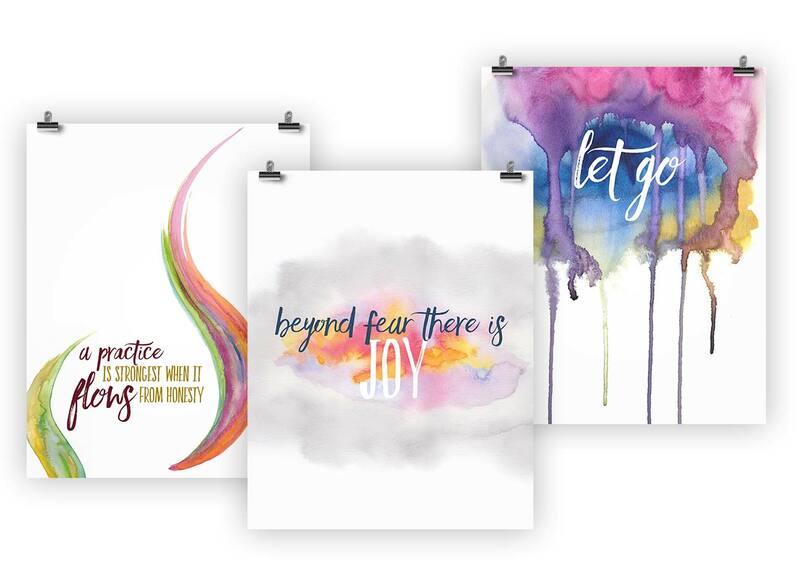 The watercolors paired with inspirational phrases serve to adorn your space and center you throughout your day. 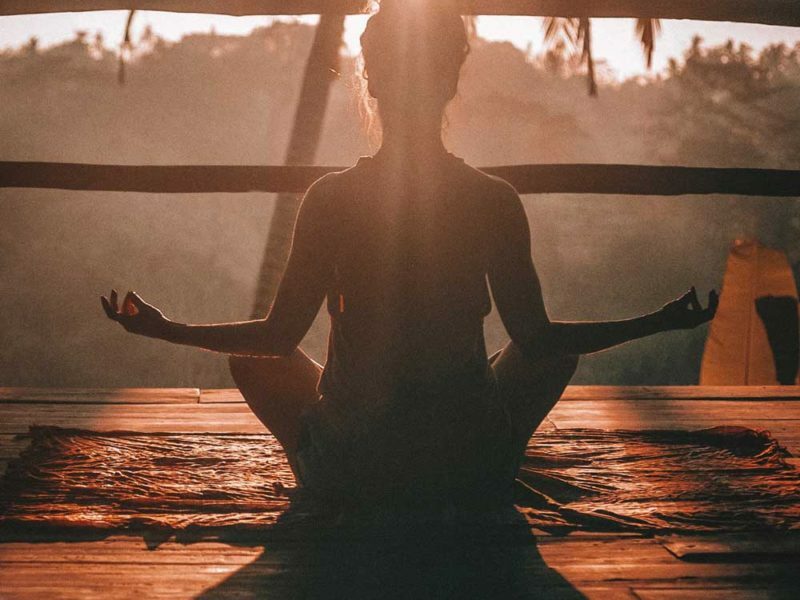 Mantras are used by yogis and meditators alike to center the mind and aid in concentration. 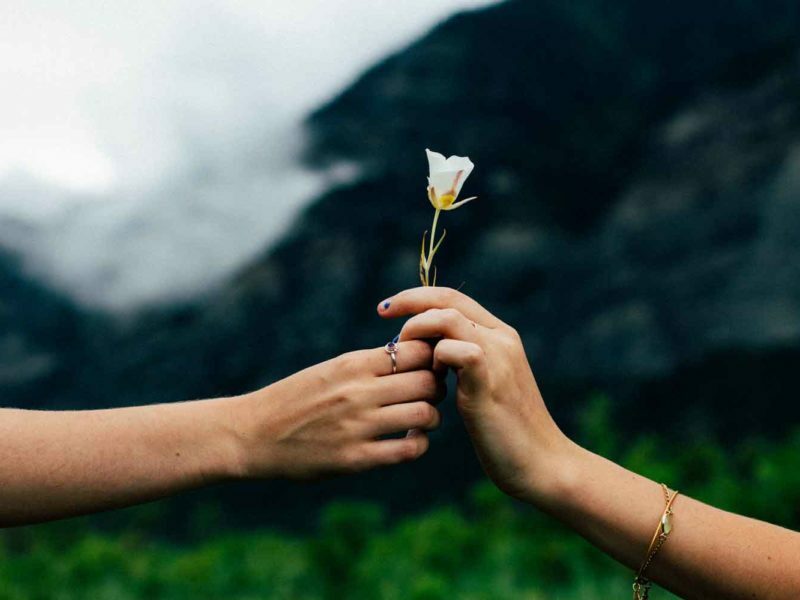 When repeated these mantras can transform your entire day and your entire life. Each mantra that is paired with abstract watercolors in Hand-Painted Yoga artwork resonates with each person in a unique way. Cherish your experience using mantras and surround yourself with them to live a more grounded, centered life.